I read an article recently about a mum who filled her child’s room full of balloons every birthday and I thought it just sounded so fun. 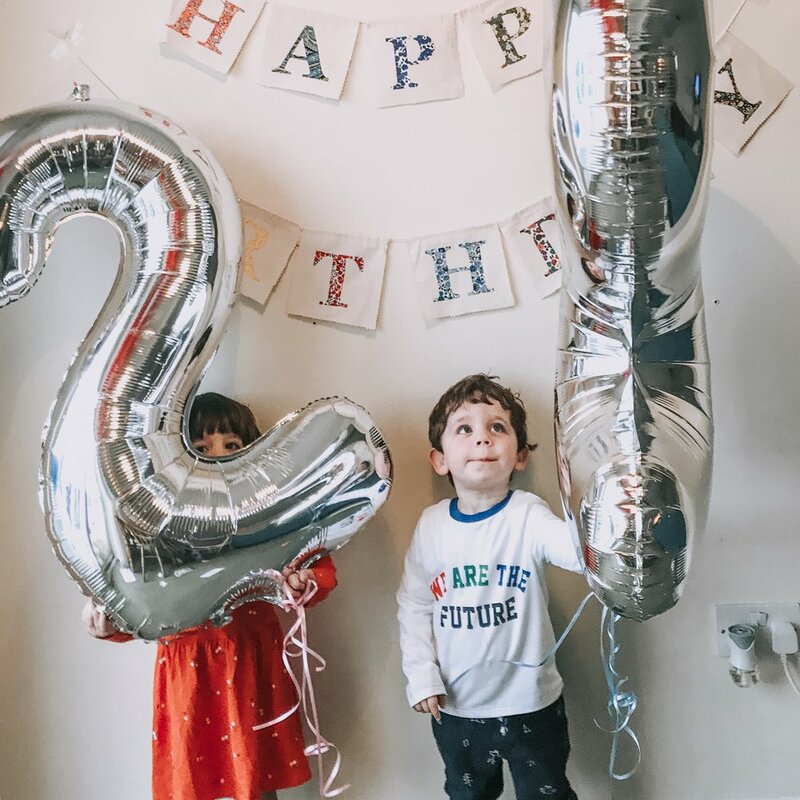 Imagine waking up to a room full of ballons at the age of two? What a joyful way to mark a little persons birthday. It made me really think about the traditions that have with my little family, my hubby makes pancakes every birthday morning (which the kids love) and I’ve made a birthday banner which i’m hoping we will use every year. P.s Someone shared this amazing looking Nigella Lawson recipe as well. How fun would they be to make for every birthday? Going to give these a go next year with the twins. This is the first post in a new blog series I’ve started. Asking the tough and silly parenting questions we all want to know the answer to. Watch out for next months question which I’ll be posting on my instagram stories to get involved. My store re-opens on the 1st April. To keep updated with this question series and for other awesome perks, join my mailing list below.